One of the most romantic days of the year is Valentine’s Day. On this love-filled day, men purchase flowers and chocolate for their significant other to make the occasion special. 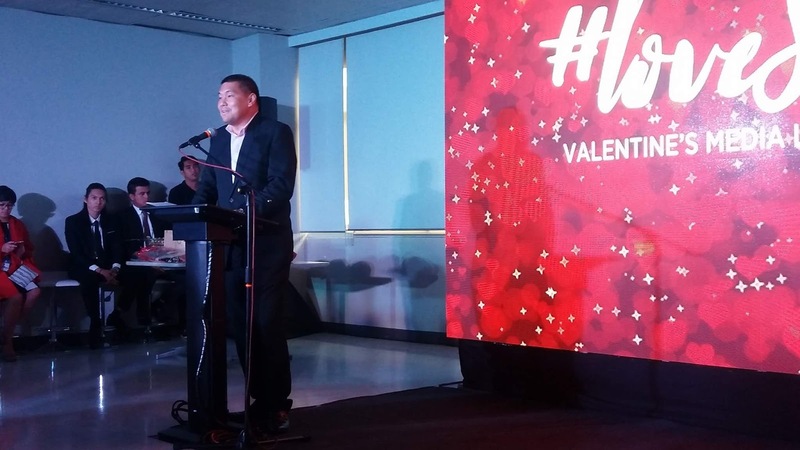 According to Mr. Joyon San Agustin, Senior Vice President for Marketing- SM Supermall, Filipinos ranked fourth amongst the most romantic in the Asia-Pacific region based on a recent study. Another survey reveals that Pinoys consider giving out chocolates (in lieu of flowers or jewelry), since majority would like to receive chocolate and candies on this season of hearts. In the same event, SMoments unveiled its Valentine's day video made by noted wedding videographer Jason Magbanua titled "Little Things". The video will surely bring tears up as the plot thickens. He explains, "In all the weddings I've shot, the groom always shows up. So this is a BIG what if? situation — What if he doesn't?" There are so many ways on how people show love, and these expressions are much more special from gifting couple shirts and jewelry to setting up a romantic date on Valentines Day! SM SUpermalls invites everyone to create unforgettable Valentine's celebrations with the people they love through new, fun, and romantic-filled activities in 67 SM malls nationwide. Date Deals run aplenty with a couple dining offers, buy 1 take 1 promos, freebies until February 14. Couple shirts, his and hers novelties, and two for one offer are also up for grabs at The Red Bazaar. Love Beats - Lovers can take out the whole gang for a good time at the Love Beats color-coded Valentine's parties on February 3 to 4, 10 to 11, and 14. By Request Serenades - Everyone can enjoy heartfelt love songs with the By Request Serenades acoustic in-mall performances which playlist can be requested online. All Heart Since love is all about making memories, you can capture sweet #SMoments at IG-worthy photo stations. 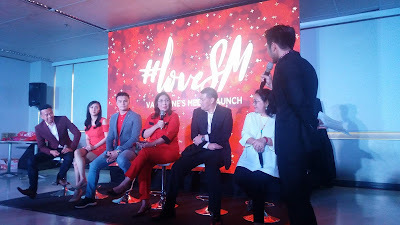 #LoveSM Stories Promo runs until February 11 and it's a digital promo. Mallgoers just need to share their unforgettable love stories that happened in an SM mall for a chance to win P 10,000.00 worth of shopping-date certificates. Whether you are planning a romantic date or cherishing singlehood with friends and family, there are lots of Unforgettable Love Celebration ideas at SM Supermalls for this season of hearts! Do visit http://www.smsupermalls.com/ for more information.